Would you like to order a sample? 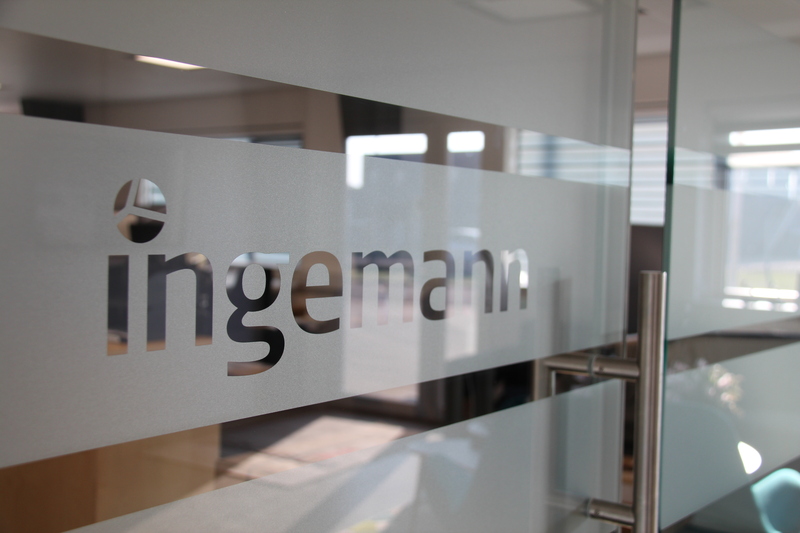 We want to ensure 100% satisfaction on your order, which is why we at Ingemann Components offer a Order Sample Service. This allows you to see, feel and test the material before making the final decision.